Submitted by thomasb on Mon, 02/22/2010 - 7:47pm. 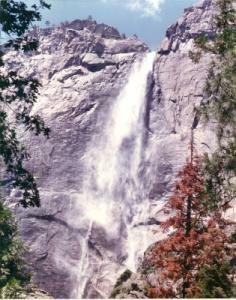 Here is a list of waterfalls in the United States. It contains 1,951 locations from all 50 states. I have tried to make it as accurate and complete as possible, but working with such a large file there may some errors. If any one has any corrections or files to add or any comments please let me know. There are currently 7 users and 70 guests online.